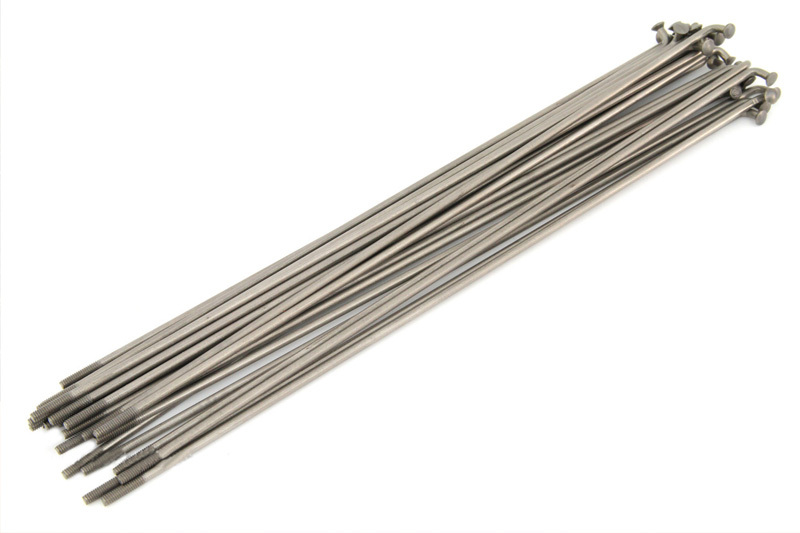 We are excited to now offer a line of Ti Spokes. The Ti spokes are around half the weight of the stock bolts, if not more in some cases. Half the weight of traditional spokes, the Excess Titanium spokes will help you remove the most important type of weight off of your race machine, rotational weight. Spokes are sold individually for your exact needs. Offered in sizes: 182mm, 184mm, 186mm, 188mm, 192mm, 194mm, 207mm, 212mm, 216mm, 218mm, 236mm, 238mm, 240mm and 244mm lengths.